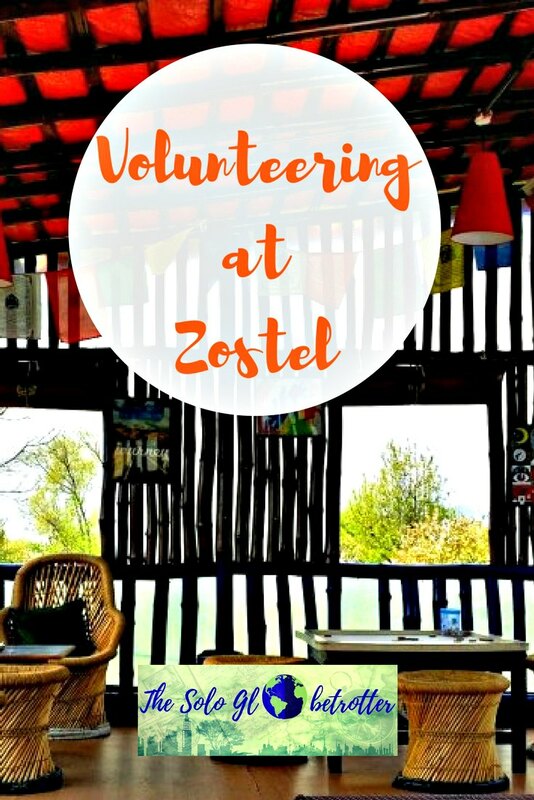 Volunteering At Zostel - To Awesome Experiences! I had not booked the return ticket and I had no plans. 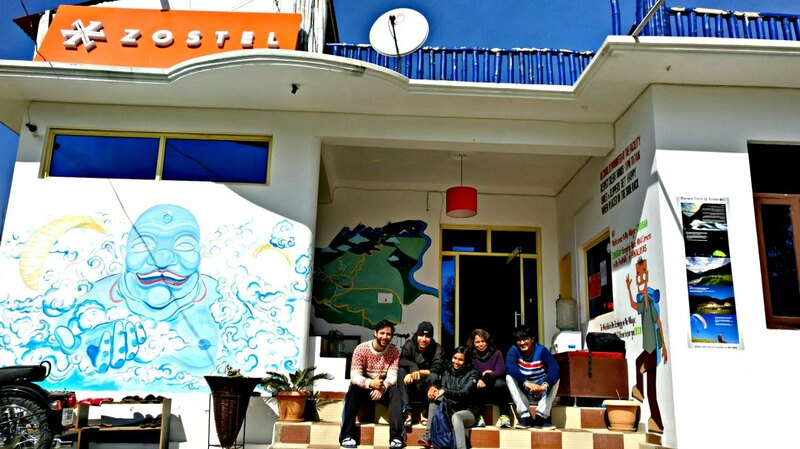 Having tried their hostels across India at various locations, Zostel is one of my favourites in India. So I was in at the mention of Zostel itself, and my application was accepted for Zostel Bir, in Himachal. 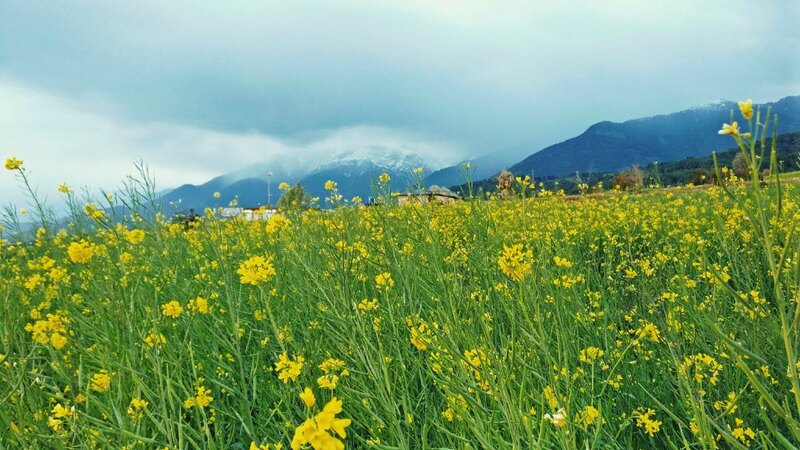 I landed in Himachal for the first time on a freezing morning at Baijnath, a village in the pristine Kangra district. Although this was not my first volunteering experience, I was not sure what to expect. But thanks to the incredible people that I had around me, 6 weeks went in a breeze. These are the things that I loved the most, as a volunteer. Those who know me are aware that I’m a quiet person that sticks to a few people. But traveling around & meeting awesome people all the way makes me come out of my cocoon often. 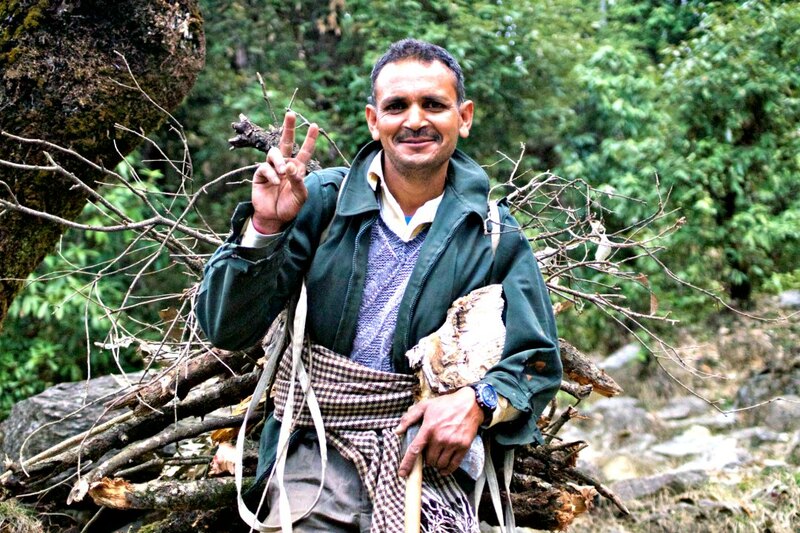 A part of my job was to interact with the guests, guide them about the destinations and things to do in Bir, Himachal. I loved meeting hundreds of people from all walks of life – across different cities, countries and ages. 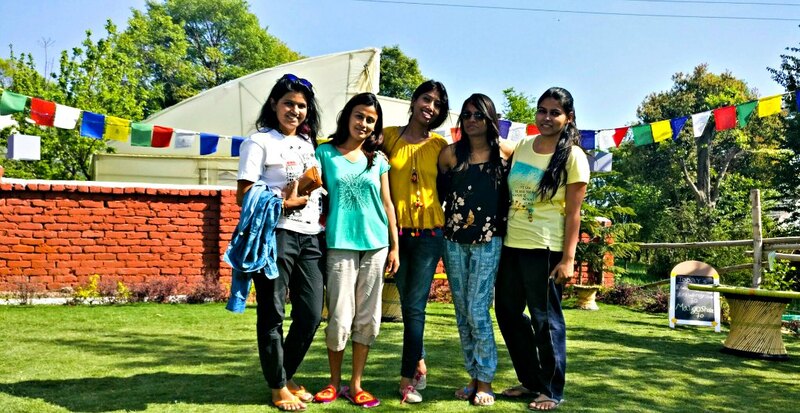 I was happy to find many ardent travelers, especially many young women who were on their first solo trip. In a perfectly designed place for solo travelers, I watched these girls feeling comfortable and falling for the wanderlust, which reminded me of my journey. I was always accompanied by amazing people, thanks to the full-house. 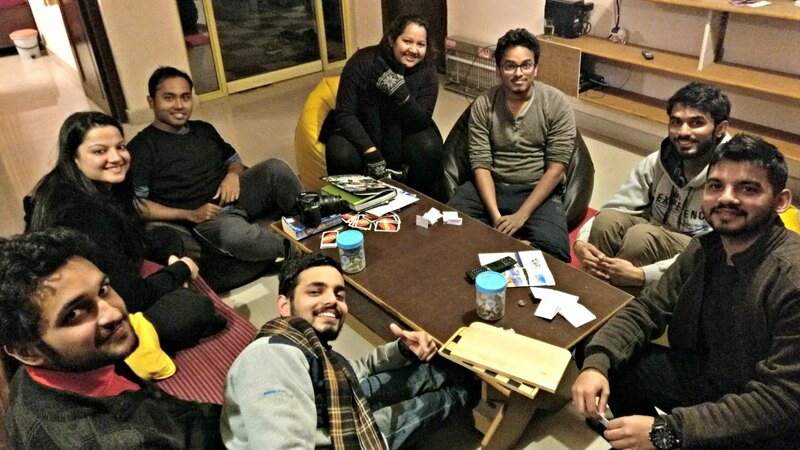 From chatting for hours to exploring the town with these guests, I made some wonderful friends. Above all, the staff at Zostel made me feel the best, and I was blown away by their warmth and affection. I was treated more like one of them rather than a traveler or a volunteer. Being a part of the Zostel family was truly an enriching experience. 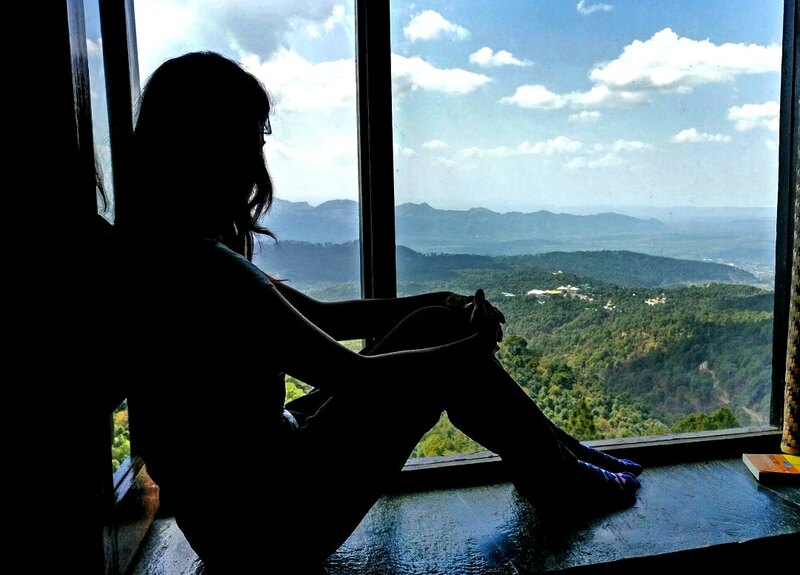 Himachal was one of the destinations that I desperately wanted to visit, and I was on cloud 9 throughout my travels here. 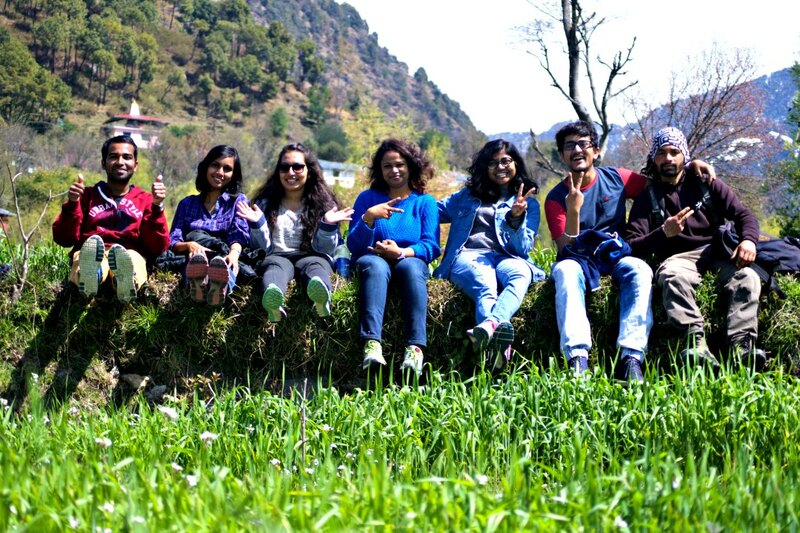 Snow capped peaks, stunning Himalayan birds, scenic landscapes embedded with lush green terrace fields, enchanting prayers from the monumental monasteries, secluded roads amidst the mountains, and some of the kindest people who never forgot to wear a smile – these are the images that flash through my mind when I reminiscence about Dev Bhoomi Himachal. 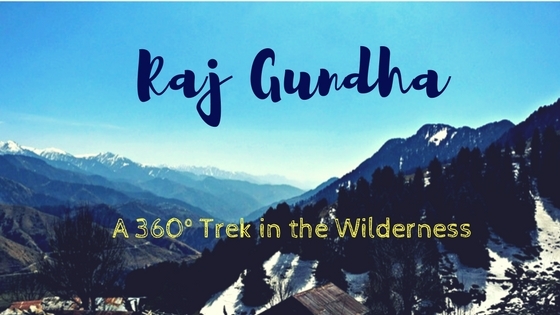 And yes, the two amazing treks that I did with Zostel Bir – Escape Trails Raj Gundha, a 360 degree trek curated by Zostel in the wilderness and the trek to Billing from Bir – the haven for Paragliding fuelled my adventures and kept me occupied. Visiting offbeat places, getting to know about the culture of the place from the locals and trying local cuisines are my must-do things on any trip. 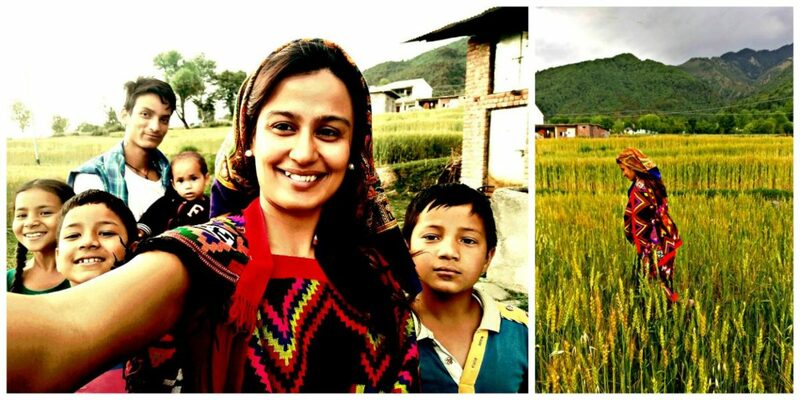 I was fortunate to have a wholesome experience where I got to do all these in Chaugan, the quaint village of the Kangra valley. I visited a few homes in the village, including that of my trek guide. I tasted Kangra chai, and savoured Himachali Thali in local shops. I learnt how the dialect in Himachal differs from region to region. I was surprised and happy to know that dowry system is not actively practised. 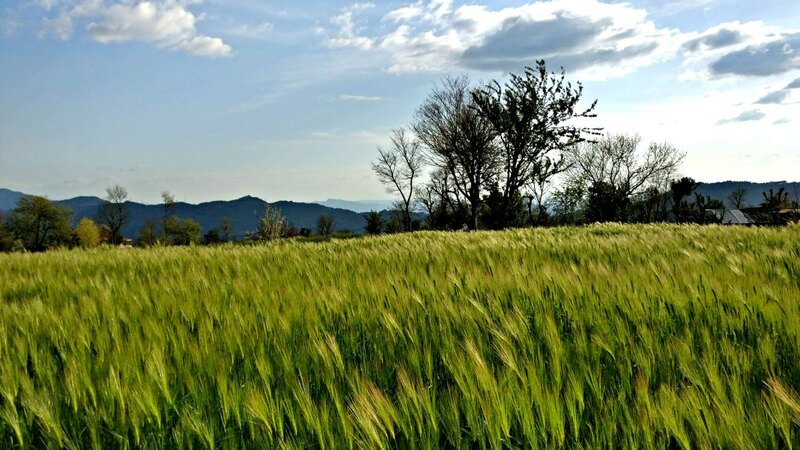 People grow their vegetables and fruits in the fields that they own and most of them have cattle. 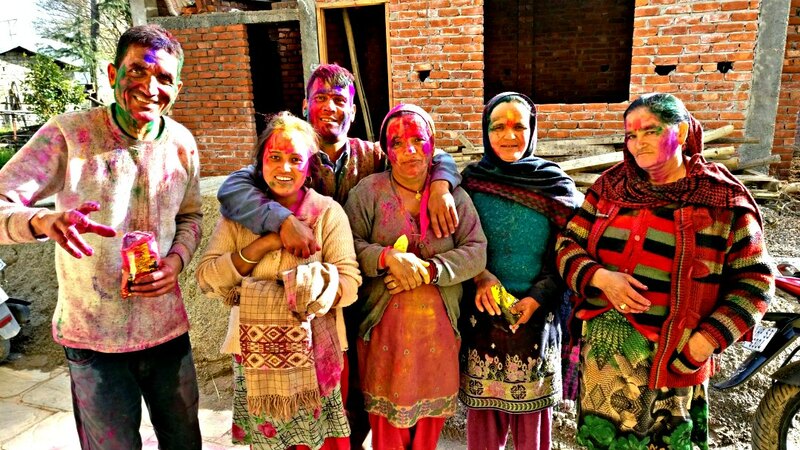 I even tried the traditional attire of Himachal women. I even tried the traditional attire of Himachal women. I fell for the simplicity of the villagers who radiated happiness. I was mindblown by the lives of the monks, most of them using smartphones. 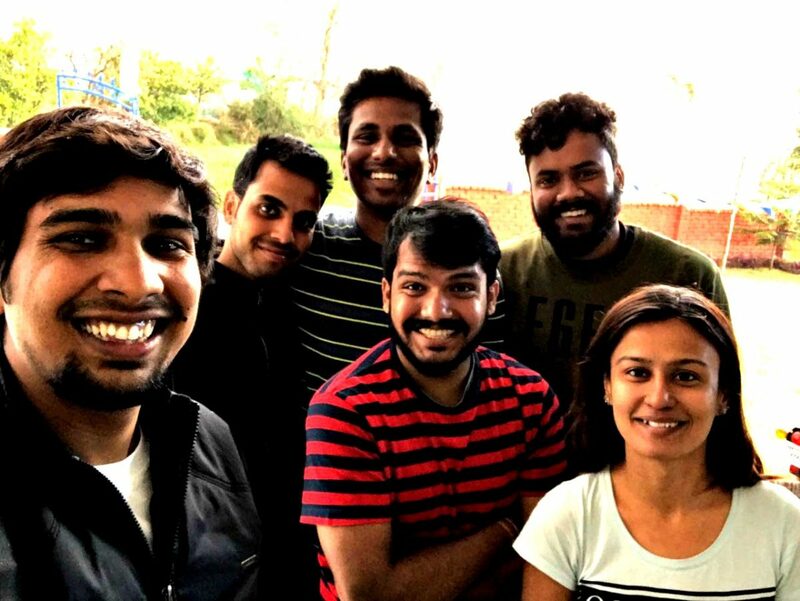 Owning the coolest gadgets and driving the trendiest vehicles, they have embraced the materialistic life with an amazing sense of detachment. I have realised with time that I enjoy slow travel more. But I hadn’t fully had a chance to experience it for a longer period of time. By being on the road for 3 months in a row, I learnt to totally enjoy the perks of slow travel. I observed and absorbed more, avoided hurrying around. 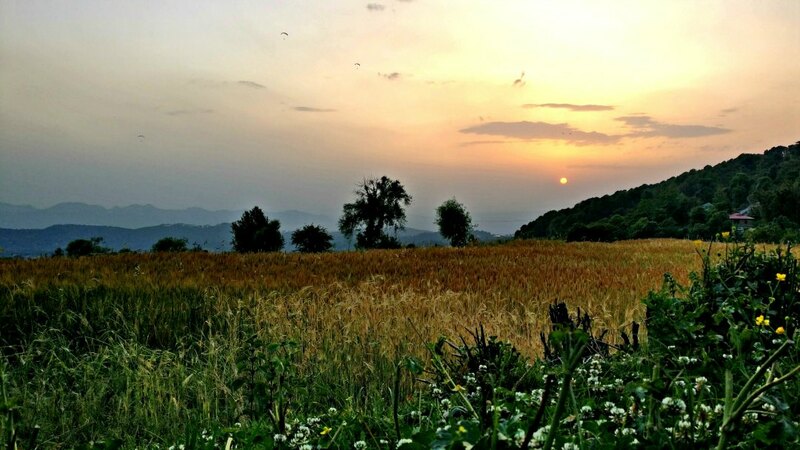 Maybe it was the giant Himalayas or the tranquillity of life in the countryside or the saint-like people around me, some things changed – for better. Apart from meeting people, I also partly managed the front desk at Zostel for few hours every day, which was a new experience to me. Arranging for tours, leading a few mini walking tours, working with people and learning the booking processes of the hostels was an amazing experience. Playing the role of a host in a place that was also new to me was a unique experience. 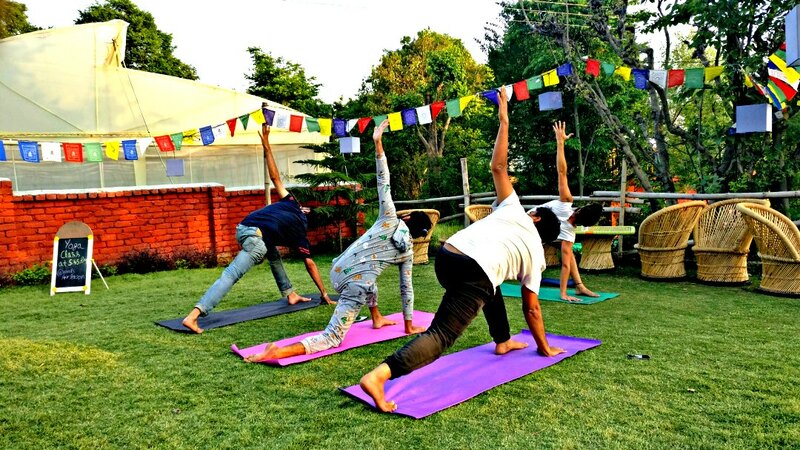 How about some Yoga on your holiday? Overall, it was an incredible experience volunteering with Zostel. These 6 weeks of fun, work and connections would be with me for a long time. 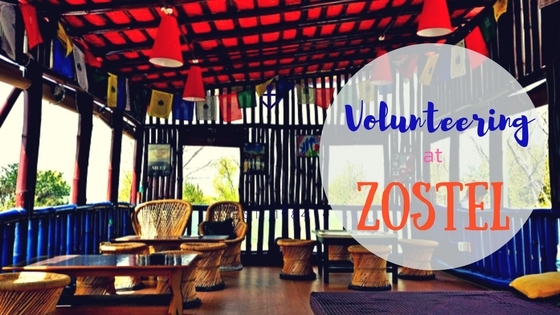 If you are visiting Bir, you should check out the post about my hostel experience at Zostel. Loads of thanks to Ankush, Yogesh and Manu for having me over at Bir! Do You also want to Volunteer? 2. There is no fee to volunteer. This is NOT a paid opportunity either. You’ll be provided with food (thrice a day) and a dorm bed in exchange for your services. 3. You have to apply first sending your details & interests. You would be interviewed if shortlisted & would receive a mail with expected tasks that you need to commit. 4. 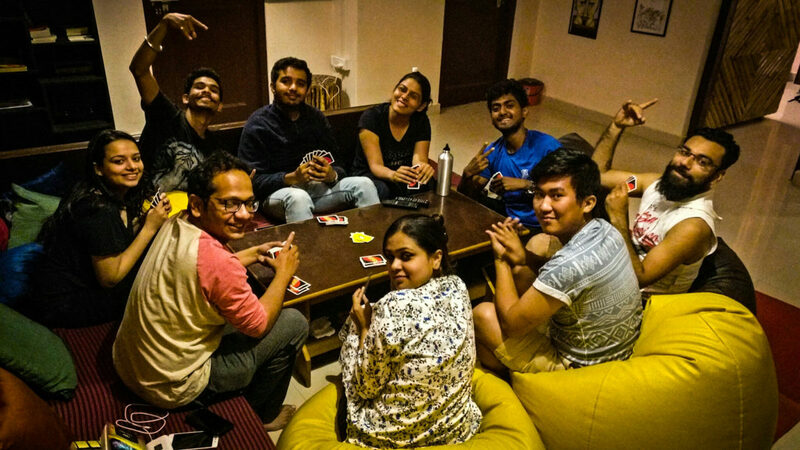 While applying, mention anything that you can offer to them that you are good at/love to do – people skills, writing, photography along with a passion for travels help. Have you volunteered anywhere? Do you have any recommendations to me? I keep looking for opportunities like these that let me travel while working. So I would love if you know or have any such experiences. 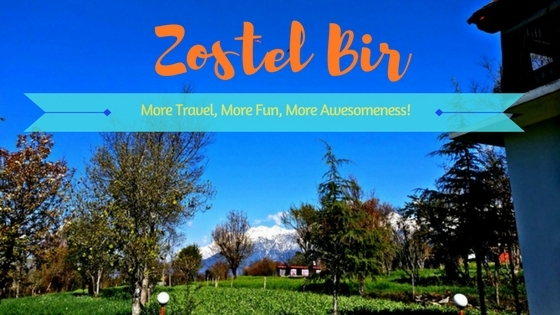 Zostel Bir - For More Travel, More Fun & More Awesomeness!